Dr. Bing Ai is a patent attorney and partner at Perkins Coie LLP. 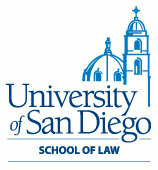 His practice emphasizes patent prosecution in U.S. and foreign jurisdictions, patent counseling and strategy, patent portfolio management, freedom to operate analyses, patent validity and infringement issues, patent re-examinations, patent due diligence and support for patent litigation, and patent due diligence for corporate financing, investments, mergers and acquisitions. Bing has significant experience in advising start-up and emerging companies, universities and research institutes, and multinational corporations. Well versed in technology laws and regulations in China, Bing assists clients on patent issues and other technology-related legal issues in China, including patent litigations in China. Bing was featured in the April 2007 edition of The National Law Journal in the “Practice Leader’s Roundtable” discussion series, speaking on IP protection in China. 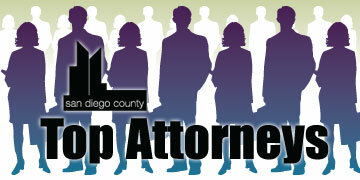 Bing was named a San Diego County Top Attorney in 2009, 2010 and 2011. Bing was a physicist before entering patent practice. He practices in a wide range of technology fields, such as electronics, semiconductors, wireless devices and technologies, telecommunications, computer hardware, data storage and memory materials and devices including spin torque transfer RAM designs, software, Internet-based technologies, display technologies, medical devices, surgical instruments, biomedical diagnostic technologies, biochemical sensors, energy-related technologies including batteries and fuel cells, lasers and optics, light sources including LED devices, nanotechnology, and material sciences.